This site holds information about the OAIS Reference Model. 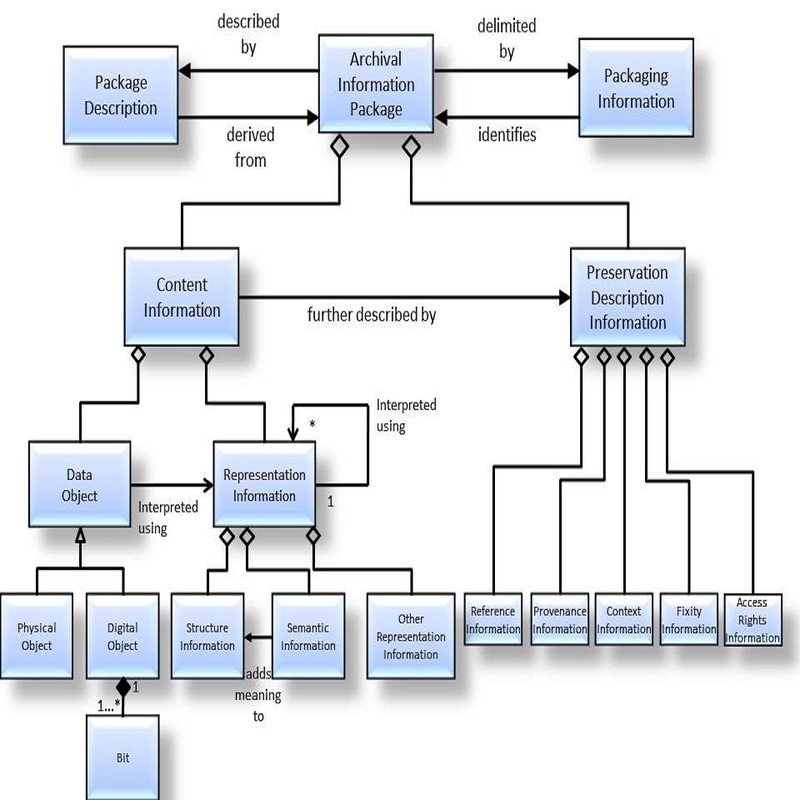 The Reference Model for an Open Archival Information System (OAIS) was developed for use in facilitating a broad, discipline independent, consensus on the requirements for an archive or repository to provide long-term, preservation of digital information. It was also intended to support the development of additional digital preservation standards.